Netflix blew past Q2 subscription expectations, adding 5.2 million subscribers last quarter, the company's executives told investors in an earnings report Monday. The company's stock jumped 10.7% after close Monday. Why it matters: Netflix saw a slowdown in subscriber growth in the first quarter of 2017, despite season renewals of some its biggest hit shows, like "House of Cards" and "Orange Is the New Black," but Q2 growth beat investor estimates by a whopping 2 million subscribers. It's especially impressive given that the company has historically seen slowed subscriber growth during Q2. The company now has a total of 104 million subscribers globally. Streaming time: Nielsen estimates released earlier this year found that Netflix accounts for nearly half of the internet streaming time spent by adults in the U.S. and is available to 51.2% of U.S. households — far more than its subscription streaming rivals. 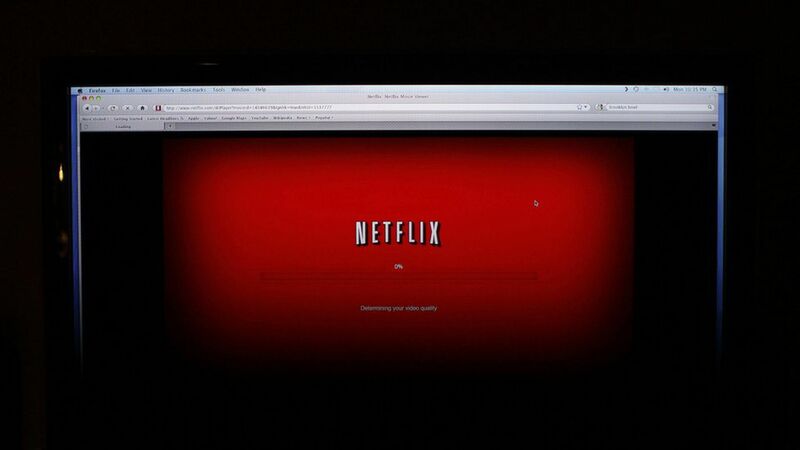 Awards: Netflix was nominated for a whopping 92 Emmy awards this year, more than all cable companies besides HBO. Earlier this year, Netflix took home its first Academy Award for its film The White Helmets.